So who’s ready for ‘Endgame’? There are plenty of major and minor twists in ‘Captain Marvel’ so as usual I’ll try to stay away from talking about those for anyone who hasn’t seen this yet. But I liked pretty much every turn the story took. Mendelsohn is, my guy. It’s not even Character Actor Envy, it’s admiration. Maybe our best ‘That Guy’ working right now. Even (especially) the humor they gave him worked. Annette Bening, Djimon, Gemma Chan… you could make a damn good smaller film with those three as the leads, they’re all further down the call sheet on this one. Marvel really is the gift that keeps on giving. Recommend of course. The hits keep coming with this Universe. Who Should Win: Cate has been here. You can kind of feel the people are wearing on J.Law. No more ‘Hunger Games’ helps, but she may need to do the Natalie Portman/Anne Hathaway ‘lay low’ move for a minute (and she’s still really young which is part of it). Brie should win here. Who I’m Not Cheering For: Charlotte Rampling. Who I’m Cheering For and Who Will Win: She’s paid her dues (which actors love) and from the Q&A I went to, she seems to have remain grounded from all the years before this. Brie Larson. Brie Larson first showed up on my radar when someone turned me on to ‘The United States of Tara.’ ‘Short Term ’12’ put her on everybody’s radar in terms of ‘OK, she can act.’ And now, ‘Room’ is justifiably giving her the chance to really do anything she wants. Told from the point of view of a child, ‘Room’ tells the story of a young woman taken into abduction, who tries to give her child as ‘normal’ a life as possible. Jacob Tremblay plays the narrator here; along with Abraham Attah in ‘Beasts of No Nation’, this is one of the two best performances by an actor this year, regardless of age. Joan Allen and William H. Macy (the master of playing someone in over his head) round out the main cast of one of the best acted films of the year. 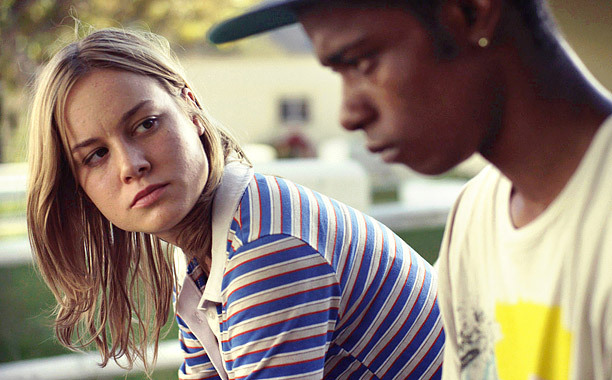 There was a little movement to get Brie Larson an Oscar nomination for Short Term 12. I get why it didn’t happen; this particular year I don’t know who you make a strong case for ‘not being worthy’ of the five women who did get nominated. But this performance should lock her in as one of the ‘go to’ young ladies who should be getting more opportunities when we make our various short lists of who are the women who can carry a movie (still a ridiculously small number, another conversation for another day). Based on a short film and an award winning screenplay, Short Term 12 tells the story of a group home counselor, guiding and mentoring the troubled youth who come through her facility, while at the same time, dealing with her own major personal demons. In the lead role, Brie gets to play so many angles: extremely maternal, extremely vulnerable, sensitive at one moment and really cold hearted the next. 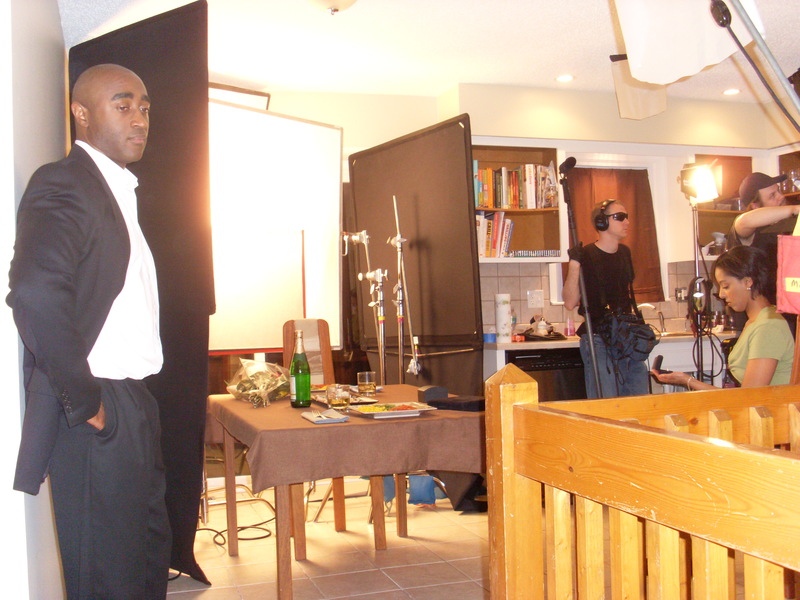 A lot of working actors have trouble hitting any one of those notes; she nails them all. Keeping up the ‘this has been a really good year for American film’ theme going round, Short Term 12 should put her on a track similar to Michael B. Jordan. Her time might not be right now, but it’s coming.